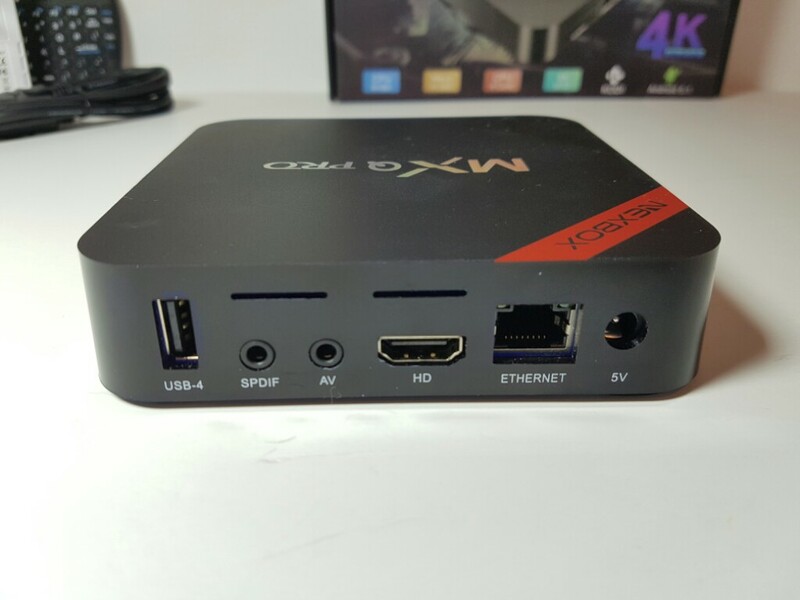 The Nexbox MXQ Pro TV is a cheap TV Box that tries to enter the popularity of the original MXQ Pro TV Box. It is a couple of dollars cheaper than the original MXQ Pro. 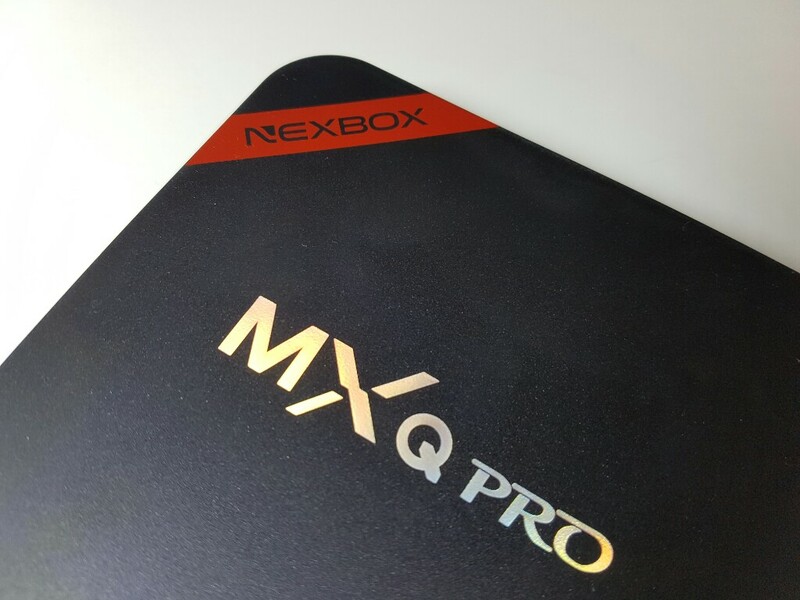 Like the original MXQ Pro this box is made out of plastic and it does look identical. The box is a bit different but that is all that separates the two. The launcher used is slightly different from the original MXQ Pro but doesn’t improve or make anything worse. All video formats tested worked very well. The Playstore acts very strangely and refuses to let you download any apps to check out the boxe’s performance. The only way to install such app are by side loading them. Gaming and other tasks like browsing the web, playing games is done without any issues.